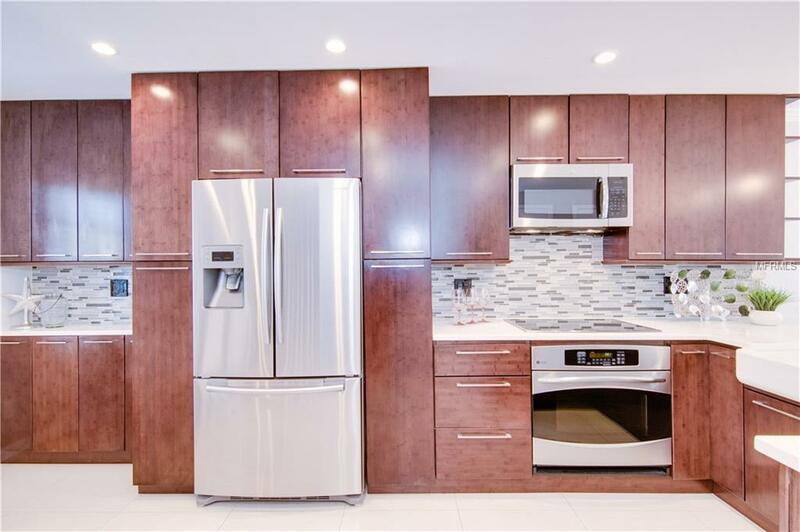 This is a rare, fully open plan west facing townhome in Waterside south. At 1022 sq. ft. this 2 large bedroom, 1.5 bath home is the perfect size for retirement or downsizers. The property comprises of a fully open plan kitchen/ dining/ living which opens out onto to a brick paved waterfront terrace. 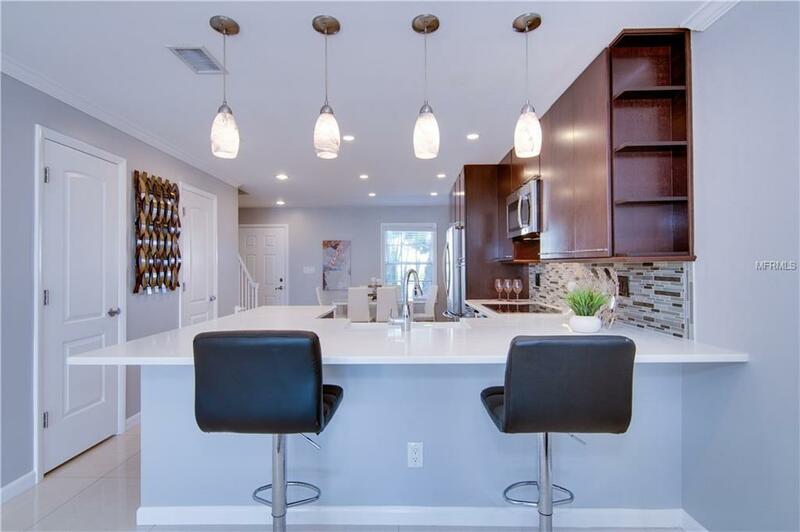 The cabinets are bamboo with built-in pull-out pantry shelving, lazy Susan, soft closing doors and drawers and the exquisite white quartz countertop is extended to make a relaxing breakfast bar area. There is a fully remodeled half bath on the ground floor. Upstairs are two large bedrooms and one fully remodeled bathroom with double vanity, rain shower and stunning tile throughout. There is ample storage space and washer dryer included. 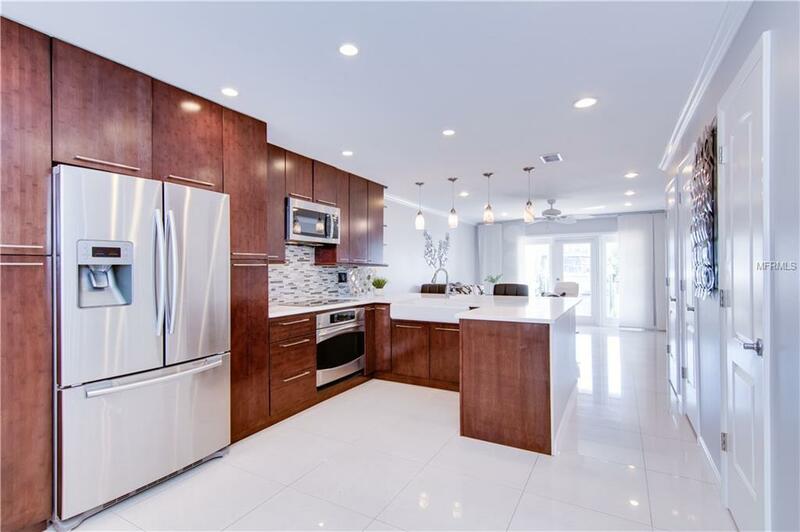 There are no other properties with such a high finish level and presentation on the market in Waterside at Coquina Key South Village. This is a highly desirable and beautifully maintained gated waterfront private resort style community with 24 hour security. Amenities include 2 large swimming pools (one heated), Jacuzzi, club house with community bar, fitness center, lighted tennis courts, basketball courts, fishing pier and miles of seawall walks. 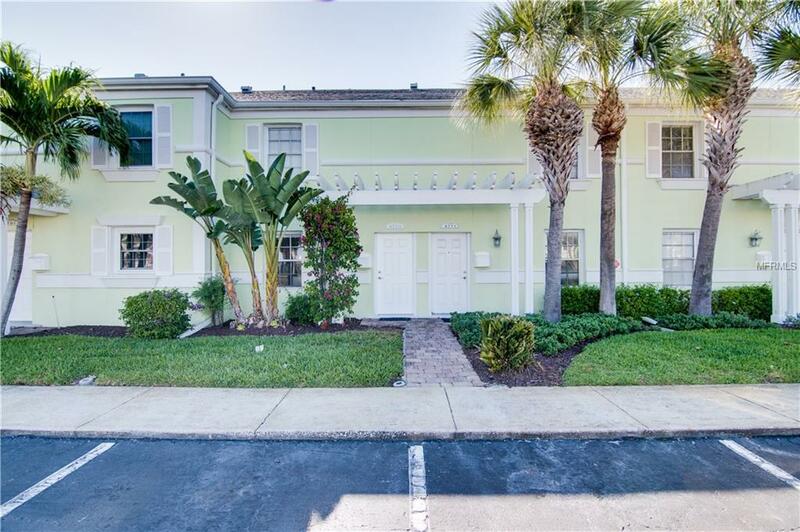 Waterside at Coquina Key South Village is a safe, peaceful and friendly piece of paradise, just a few miles south of Downtown St Petersburg and all it has to offer. Listing provided courtesy of Sunista Realty.